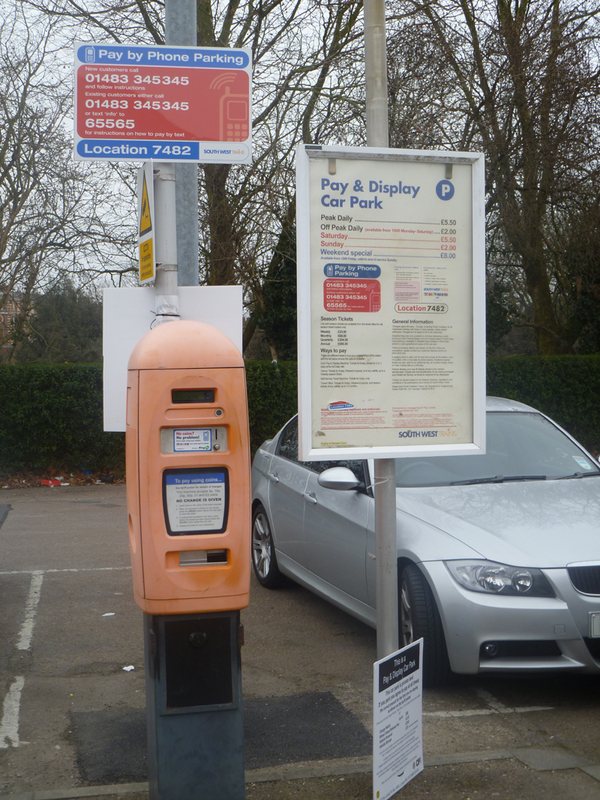 RAILWAY commuters are saving hundreds of pounds at Molesey’s expense by parking outside residents’ homes instead of the station car park. difficulty getting out of their driveways and stops council vehicles from cleaning the gutters. She added: “Commuters fill part of our road between 1 Wolsey Road and 48 Wolsey Road before 7.30am every morning Monday to Friday. It is not hard to see why railway users prefer to park for free in Molesey’s residential streets. The cost of an annual season ticket for the station car park is £680, in addition to £1,640 for a standard class yearly season ticket to travel from Hampton Court Station into Central London. And travelling from Esher Station costs £200 more, at £1,852, providing added incentive for commuters who might otherwise use Esher to make the trip to Central London. 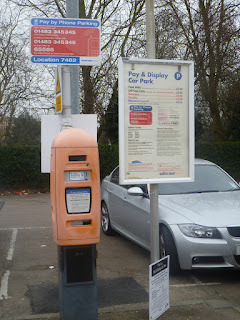 In 2009 some 150 households and Molesey businesses signed a petition calling on Surrey County Council to restrict parking in Wolsey and Palace roads for an hour and a half on weekday mornings. This would have allowed anyone wishing to visit the shops to come and go during the day. 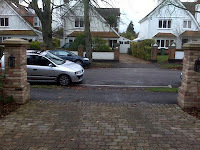 The small number of householders without driveways could have been issued with a parking permit under the proposals. 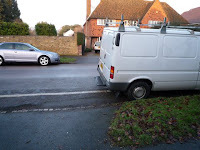 The idea was supported by the Conservatives at a Local Committee meeting (a decision making body made up of county and Elmbridge borough councillors) but opposed by the Molesey Residents Association councillors, who wanted to keep the status quo. Ultimately the idea failed to get off the ground because the SCC ended up proposing a 3pm to 4pm restriction which would have penalised parents collecting children from St Lawrence School at the Church Road end, and residents couldn’t support it. Steve Bax of the Molesey Conservative Residents, said: “East Molesey has been bedevilled by this problem for years. 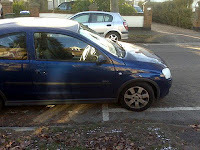 Apart from causing a daily inconvenience it also impacts on people’s enjoyment of their homes and streets. It becomes a quality of life issue. With building due to take place on land around Hampton Court Station before June next year, the spaces at the car park could be unavailable and this will inevitably push commuter cars on to Molesey streets, making the situation worse if it is not urgently addressed. What do you think? Email Steve at MoleseySteve@gmail.com or click on the headline to this article to leave your comments.